The mission of the Caribbean Heritage Network (CHN) is to strengthen the capacity to protect and promote the cultural heritages of the nations and peoples of the Caribbean region. Noting that the nations of the Caribbean possess a wide, yet unevenly distributed, range of heritage skills and resources, the CHN provides a framework for government agencies, private firms, academic institutions, and community groups to strengthen and share capacity to manage traditional landscapes, historic monuments, crafts, and other inherited artistic expressions— as valuable shared assets and as irreplaceable embodiments of the region’s distinctive cultures. 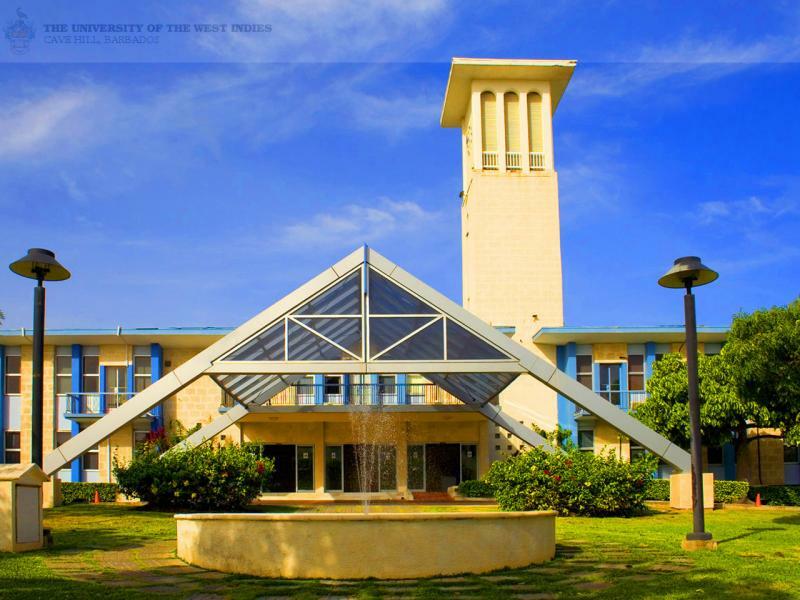 The Caribbean Heritage Network (CHN) is established within the Department of History and Philosophy, The University of the West Indies at the Cave Hill Campus, Barbados, where the CHN maintains its administrative secretariat. The procedure for establishing the CHN has been in accordance with the requirements for official academic recognition by The University of the West Indies at the Cave Hill Campus. The initial funding of the CHN’s activities (January 2015 – January 2017) was provided by the Permanent Mission of the United States to the Organization of American States and coordinated by the Tourism and Culture Section, Department of Economic Development, Organization of American States (OAS). The OAS and UWI at the Cave Hill Campus continue to collaborate in the ongoing development and administration of this online platform. Antigua and Barbuda, The Bahamas, Barbados, Belize, Dominica, Grenada, Guyana, Haiti (observer), Jamaica, St. Kitts and Nevis, St. Lucia, St. Vincent and the Grenadines, Suriname, and Trinidad and Tobago are the participating OAS member states in the multi-year project "Expanding the Socio-economic Potential of Cultural Heritage in the Caribbean." They form the original core of the Caribbean Heritage Network and their representatives serve as its officers and moderators of special interest groups. Please note that Individuals and institutions from other places in the Caribbean-- as well as other world regions-- are welcome to join the CHN as members and benefit from the discussions and resources of its interest groups in matters directly relevant to Caribbean heritage.